Corrugated is easy to identify. Corrugated board is made of paper, yes paper, and has an arched layer, called “fluting,” between smooth sheets, called “liner.” This arched layer provides corrugated with a very high strength-to-weight ratio. There are many types of corrugated available, each with different flute sizes and thicknesses, to suite all requirements and custom needs. Corrugated is an exceedingly durable, versatile, cost-effective and lightweight material used for custom-manufactured shipping containers, packaging, and point-of-purchase displays, adding to everyday uses ranging from moving houses, children’s toys to furniture. If you are looking for a high-performance material design for packaging, then corrugated is the way to go. Corrugated is the preferred packaging material used worldwide by all. Ending off with an interesting fact! 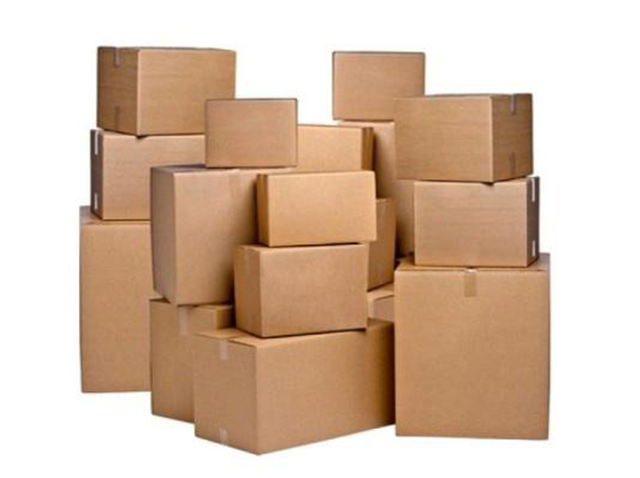 Most consumers are unaware that the commonly used, day to day corrugated box is “high-tech”. Ongoing research and development programs are endlessly working to improve such characteristics such as the strength of the box, printability (a big plus in the commercial aspect), ensuring moisture barriers and of course, recyclability. We love Eco-Friendly!The bulk of corrugated products are designed and prototyped with innovative, computer-aided design and manufacturing systems, providing clients and individuals with the best and most cost-effective solutions to their packaging needs and requirements. Pictures added are only a few examples that we at Future Packaging offer, give us a call or visit our website www.futurepack.co.za for our full extensive range and current SPECIAL OFFERS.